** - up to 800 mW average power (model CrF-800TP) is available upon request. 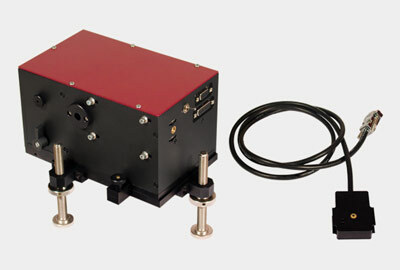 The CrF chromium-forsterite laser offers a unique active medium that radiates femtosecond pulses around 1250 nm. The 1250 nm region offers new horizons for multiphoton microscopy for brain and heart tissue studies. 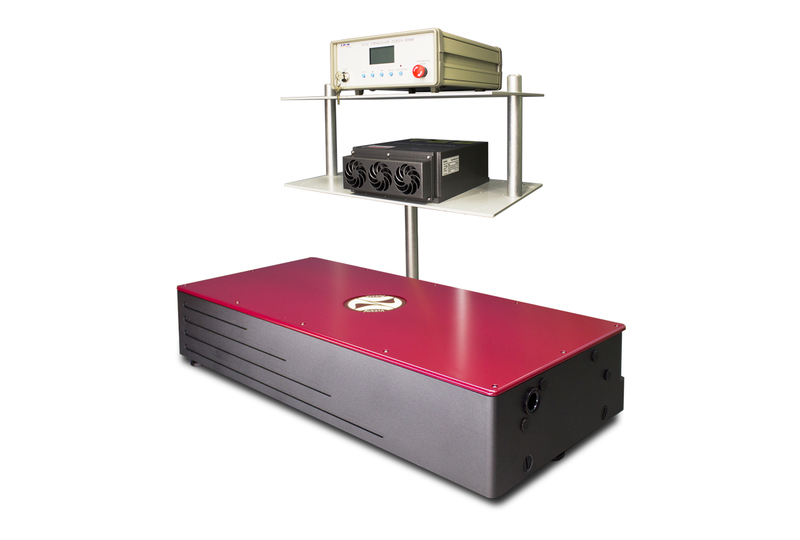 The laser features an integrated Peltier TE-unit for crystal cooling to lower-than-room temperatures for higher average output optical power and precise temperature control. 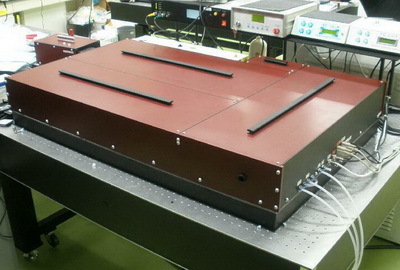 Three models of the laser feature SESAM self-starting with a fixed wavelength operation and one model features an electromagnetic starter and offers wavelength tunability. 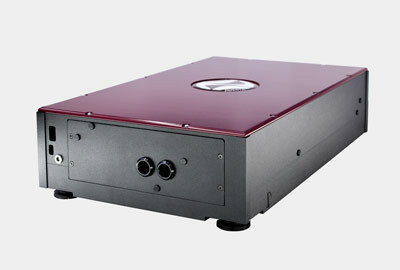 The CrF includes a built-in 15-W fiber pump laser and control unit. 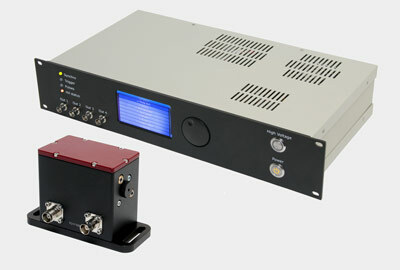 CW version of the CrF is available separately as the CrF-CW laser. 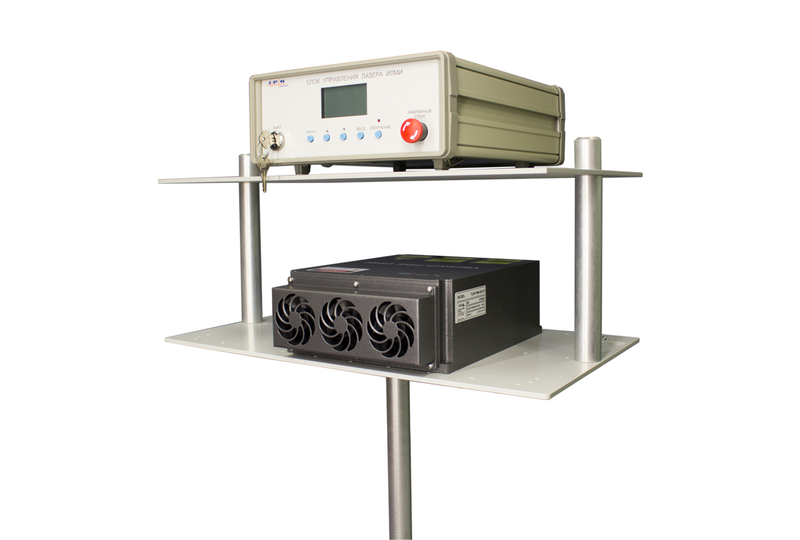 The CrF laser can also be used as a seed oscillator for building high power FREGAT Cr:F amplifiers also offered by our company. PRE: dispersion pre-compensation solution is supplied with the system. 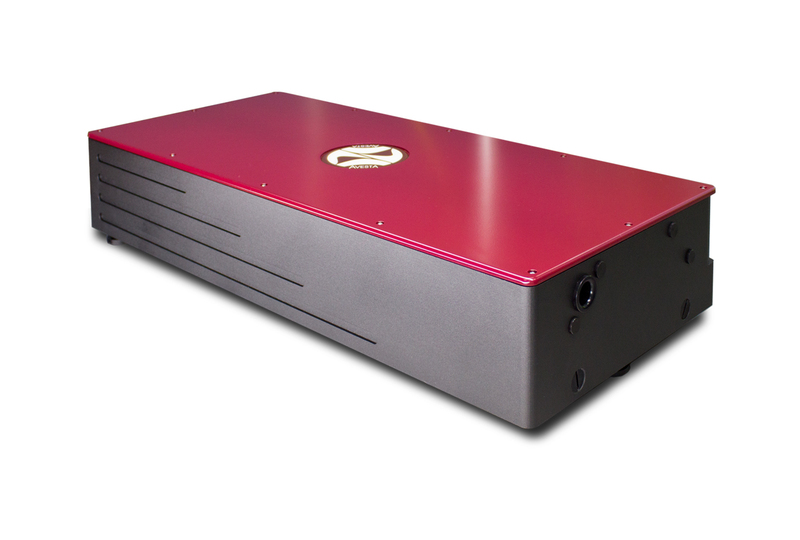 The unit introduces tunable negative dispersion into the beam in order to compensate for subsequent passage through complex optical systems with positive dispersion. See APC pulse compressor page for more information. CH: the system can be equipped with a closed-loop chiller at factory. A third-party solution may also be purchased by the customer separately. Q: Does the system include a pump laser? 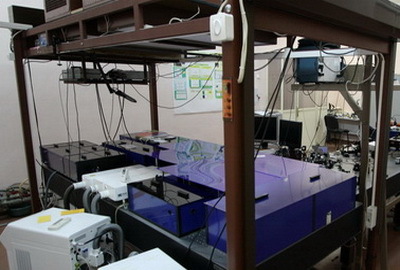 A: The system's standard package includes a matched fiber pump laser. A third-party pump laser might be used upon consultations and approval from us.